Can’t get direct admittance into University? 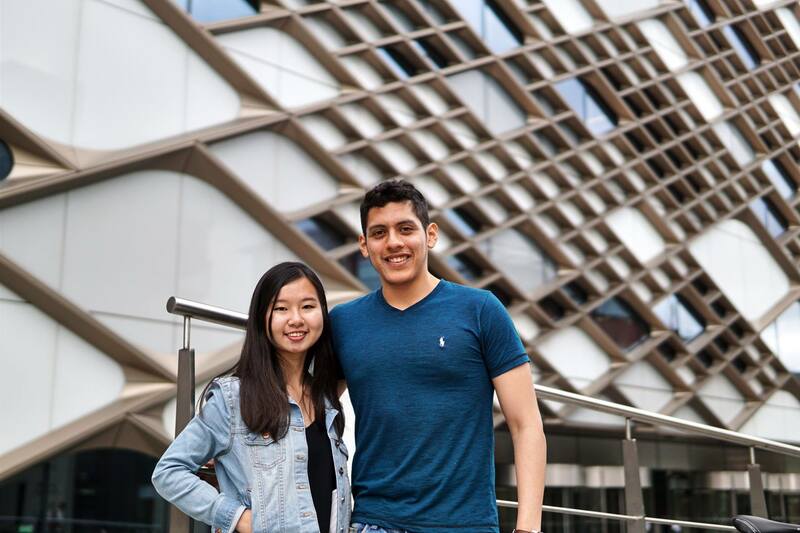 Sign up for courses at the University of Sheffield! What are foundation/pre masters courses? For students who do not meet the entry requirements to gain direct admittance into their desired undergraduate/graduate degree programmes, you can take a foundation/pre masters course before progressing into their desired degree programme. This applies to O level students too! Why Sheffield? 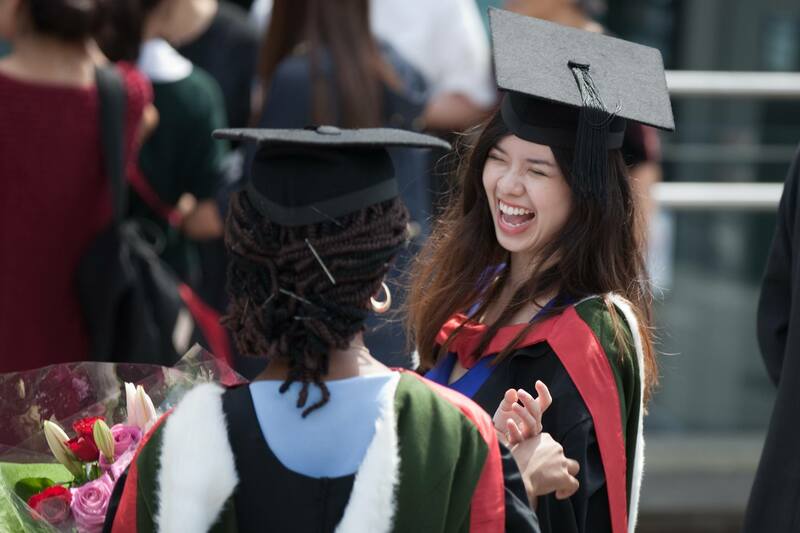 Well, asian progression at Sheffield is high at 83% for foundation students and over 90% progression for Pre Master students! Hence, you can still get a second chance to study at one of the most highly ranked universities in the UK! Besides, very few highly ranked universities offer such fast track courses. 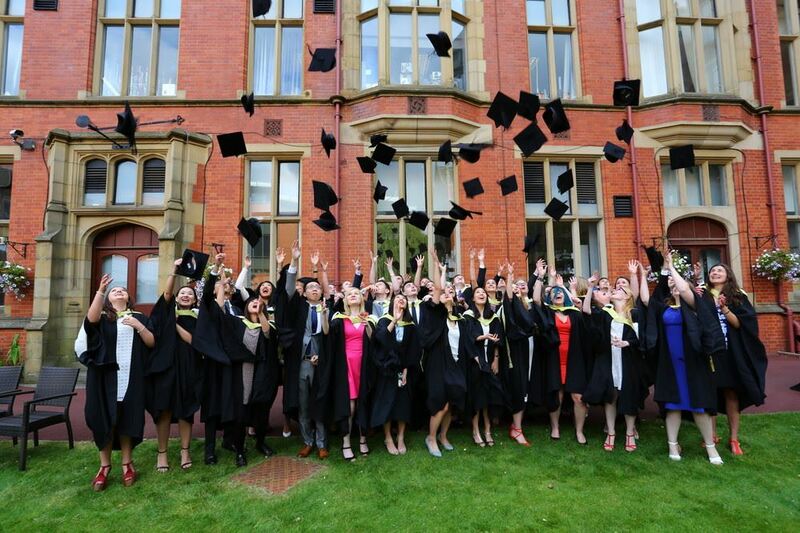 The University of Sheffield offers FAST TRACK foundation course and PRE MASTERS courses! With a score of 6.0 in the IELTS test, you will only need to attend about months of courses unlike foundation courses in other universities which last for close to a year. 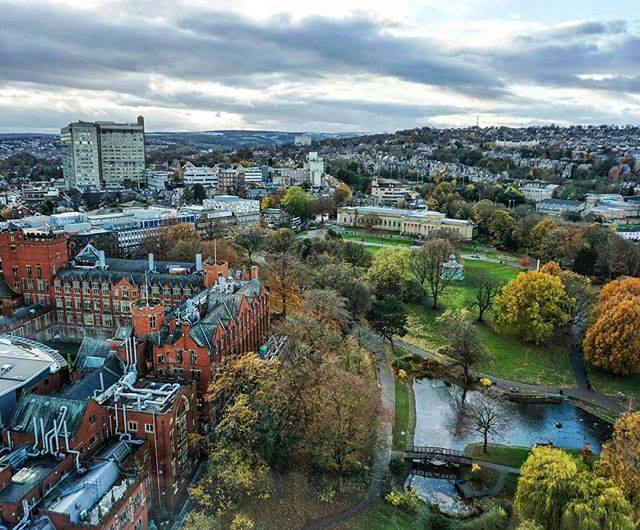 This means that if you choose Sheffield’s foundation programme over other universities’ foundation courses, you benefit from cheaper fees and cheaper accommodation as you take less English modules and stay for a shorter period of time. In addition, Global Study Abroad has got you covered because we offer free IELTS tests! Students who admit into their chosen foundation routes (eg. business, engineering etc) can progress into the relevant degree programme based on their GPA. You will also benefit from small classes, meaning you can get more one to one attention from your tutor. If you would like to get a masters degree but don’t meet the entry requirements, you can go through a pre masters course first before progressing into your graduate studies programme. Sheffield offers a variety of Masters programmes including law, business, urban planning etc. Sheffield also gives out many scholarships to deserving students. There are scholarships available for students in almost every discipline. The deadline for March intake is almost here. Let us help you achieve your dreams! Contact us for more details! Global Study Abroad provides free consultation services. We offer scholarships and bursaries! For more information on entry requirements and application procedures, do drop us an email at info@gstudyabroad.com or fill in the enquiry form below. We also welcome walk-in consultations. Study Abroad, Think Global!